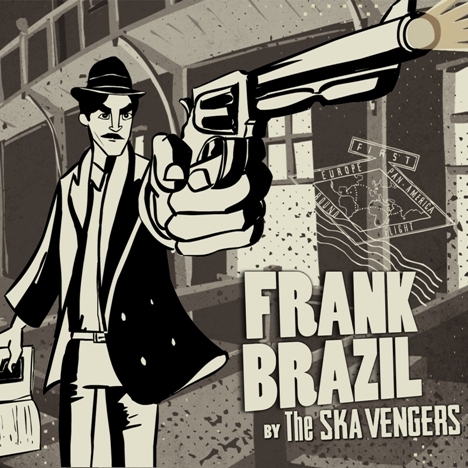 Frank Brazil | The Ska Vengers | OK Listen! Frank Brazil pays tribute to Indian revolutionary Udham Singh and is scheduled for release on 31 July 2015 which marks the 75th anniversary of Singh’s execution at London’s Pentonville Prison. 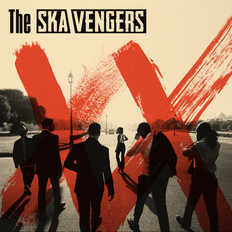 It follows the 21 years of Udham Singh's life following the Jallianwallah Bagh massacre in 1919, leading up to the assassination of Michael O'Dwyer and his execution in Pentonville Prison shortly after.